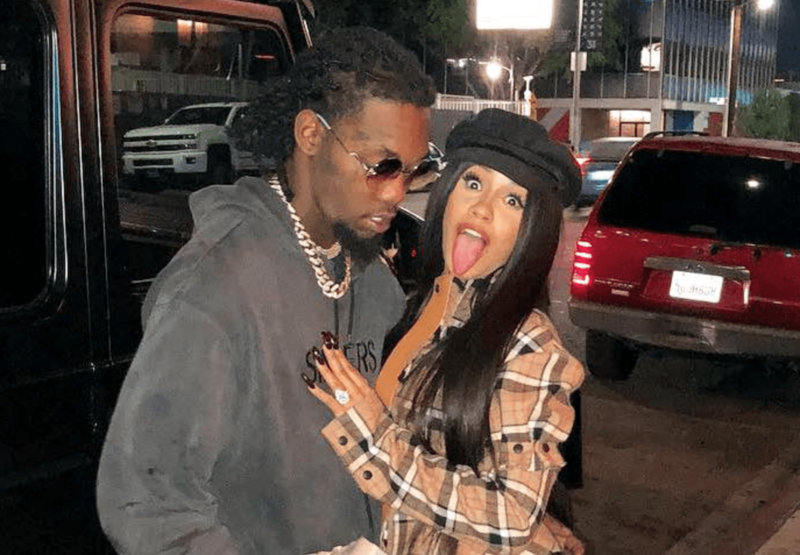 Offset shared a video of Cardi B giving birth, as the trailer for the Migos documentary was released. The rapper and his bandmates, Quavo and Takeoff, are set to release their upcoming documentary on 22nd February and Offset will release his debut solo album on the same date. 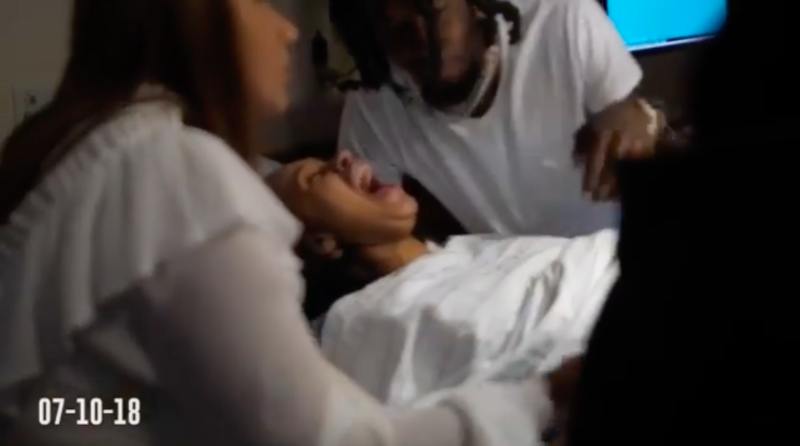 The hip hop group released the trailer for the documentary last night, in which it shows Cardi giving birth to her first child, Kulture, with Offset. The teaser shows the group performing on stage, recording in the studio and driving, before it cut to a clip of the couple in the delivery room. The trailer ended by zooming in on Offset’s face looking shocked while his wife gave birth.